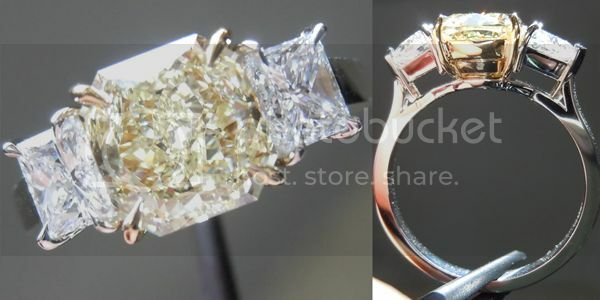 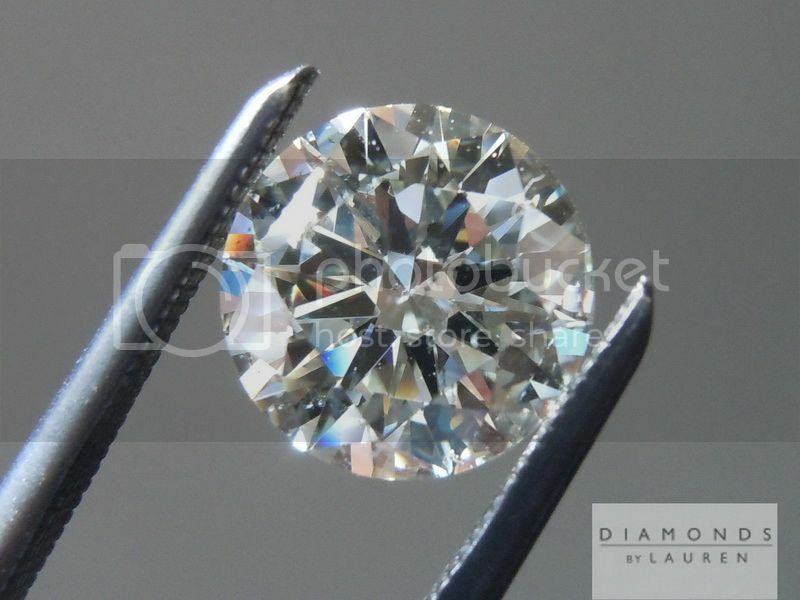 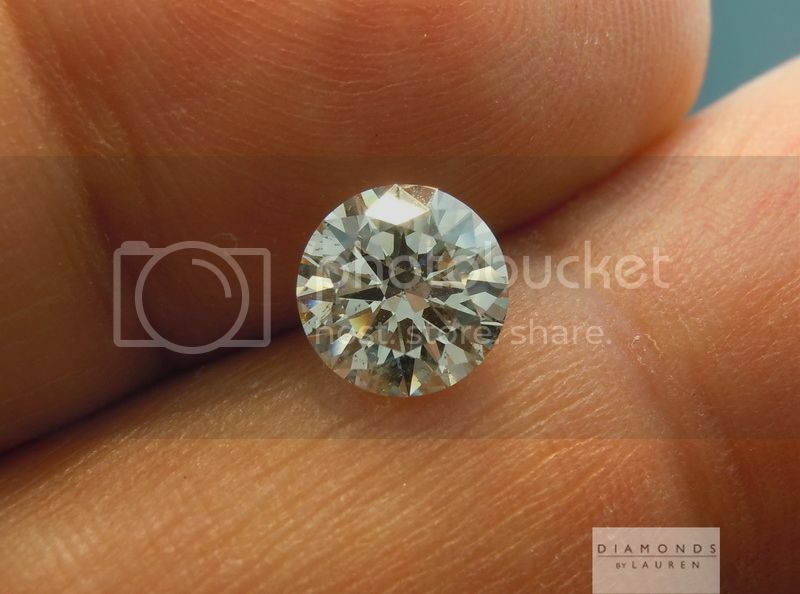 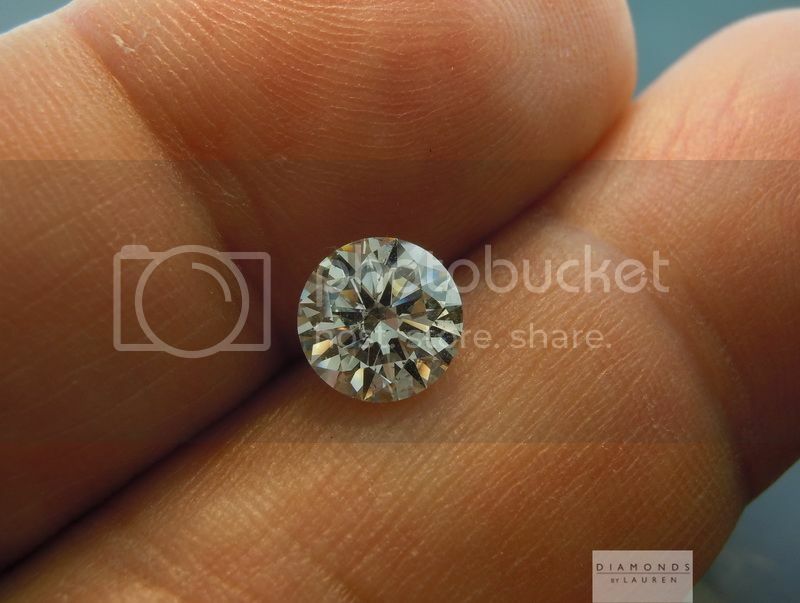 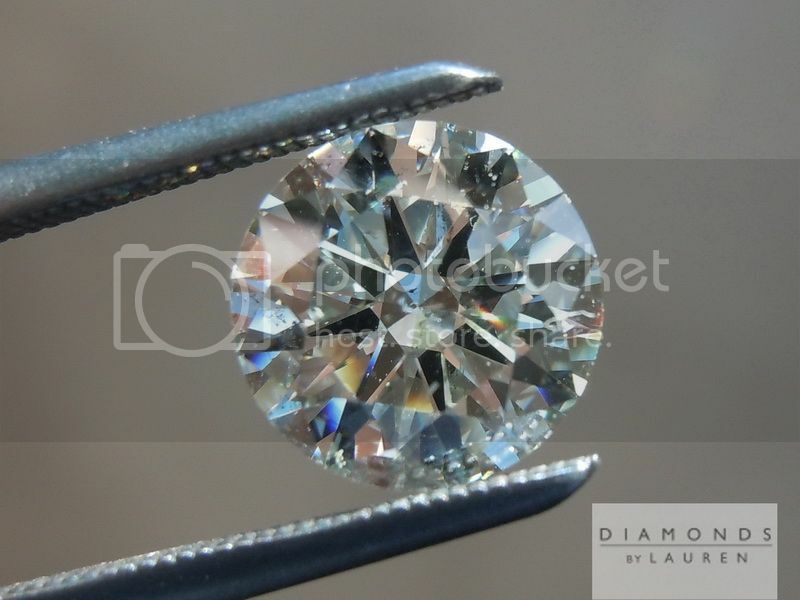 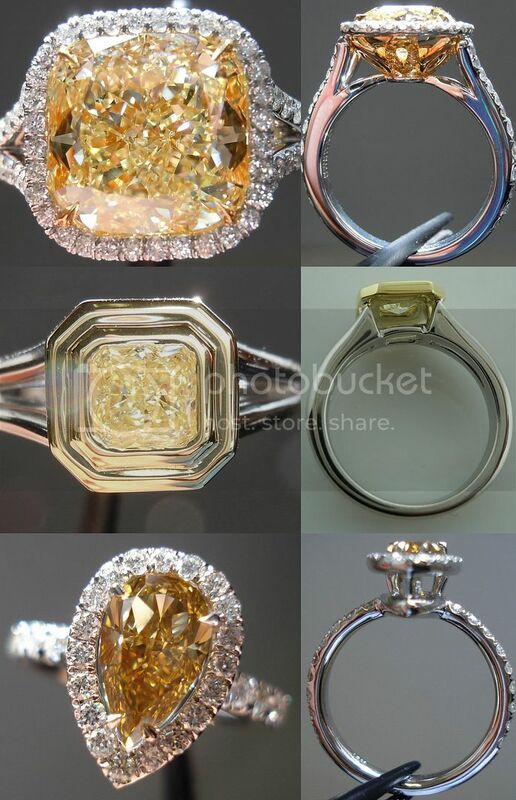 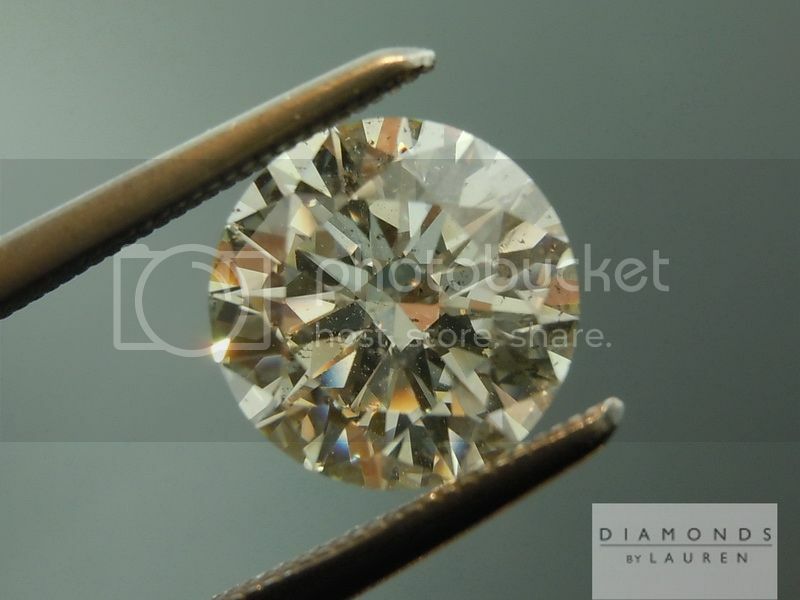 We do not normally go for round brilliant cut diamonds for a number of reasons. 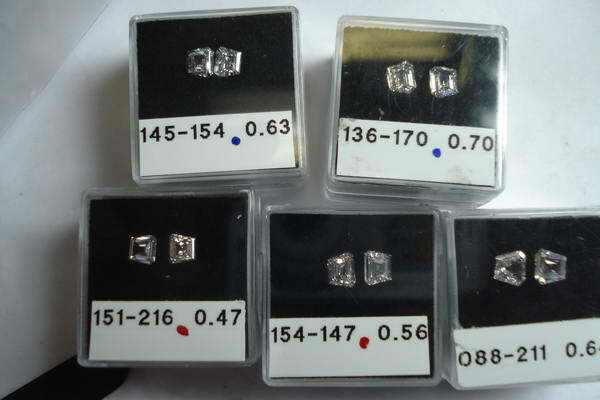 One of the main ones is the price disadvantage compared to other shapes (rounds are costlier on a per carat bass than other shapes). 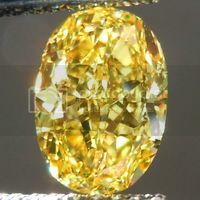 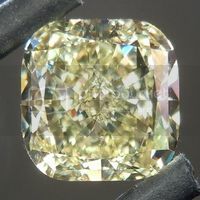 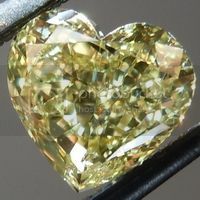 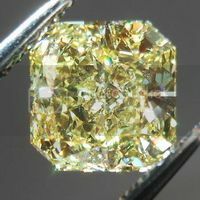 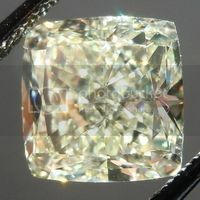 This diamond overcomes that by having a reasonably priced grade. 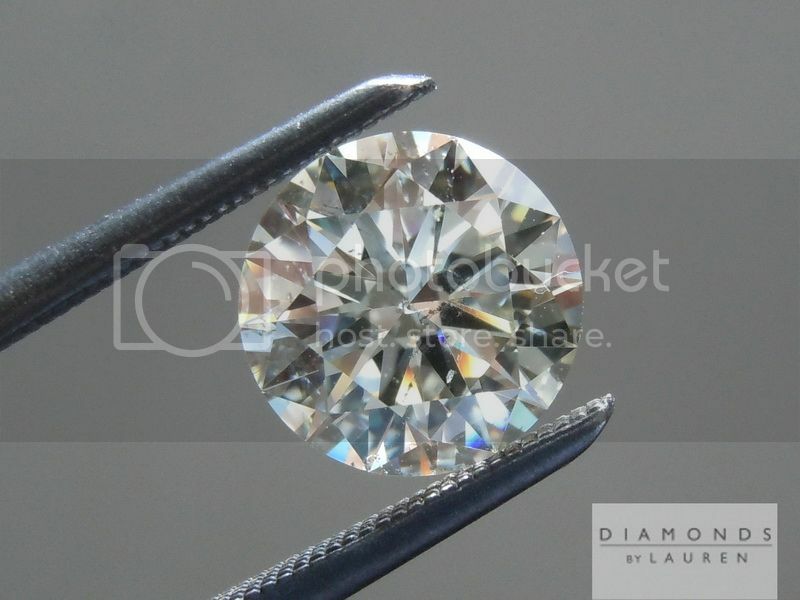 In reality in person, it gets the job done handily. 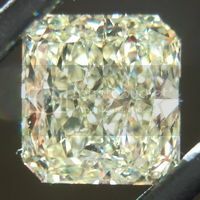 The diamond manages to look eye clean and white. 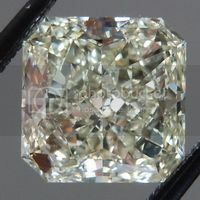 Look at the prices of F/VS stones in this size and you will see why we love this guy so much. 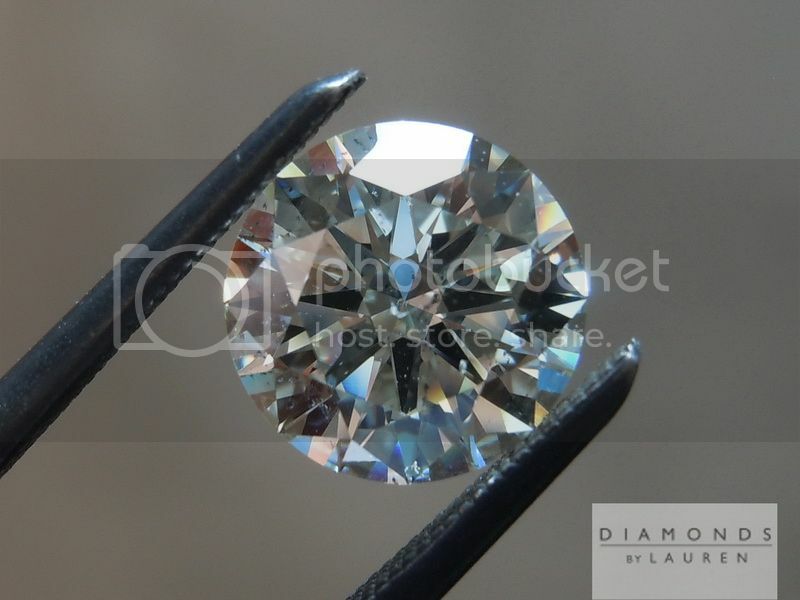 We may be setting the diamond soon, for now it's available loose, or to have you design a setting with us.